Want to create a duplicate outfit just like the fabulous Bridgit Mendler's? Nobody can blame you! She just has a new hit song called Ready or Not. Perfect timing, because the outfit in the music video is full of color, style, fashion, and personality. 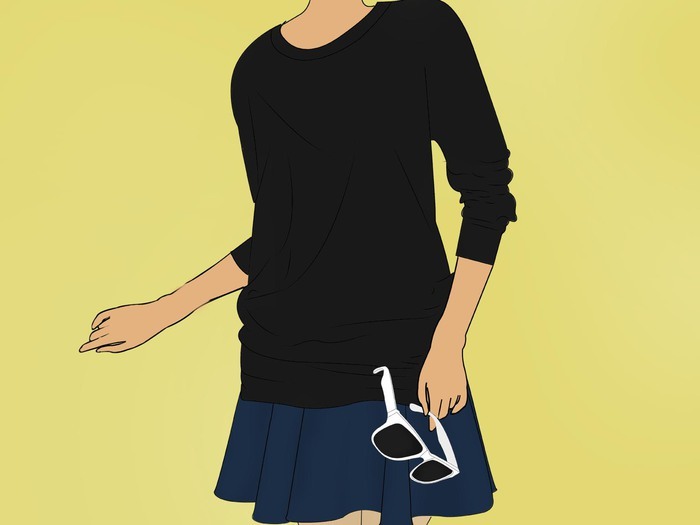 You can add your own flair, accessories, and more to make it totally your style! You have come to the right place, so keep on reading! Style your hair like her. You can focus on color, too. She has blonde hair, picture in introduction, and she usually has it wavy, like in the music video. 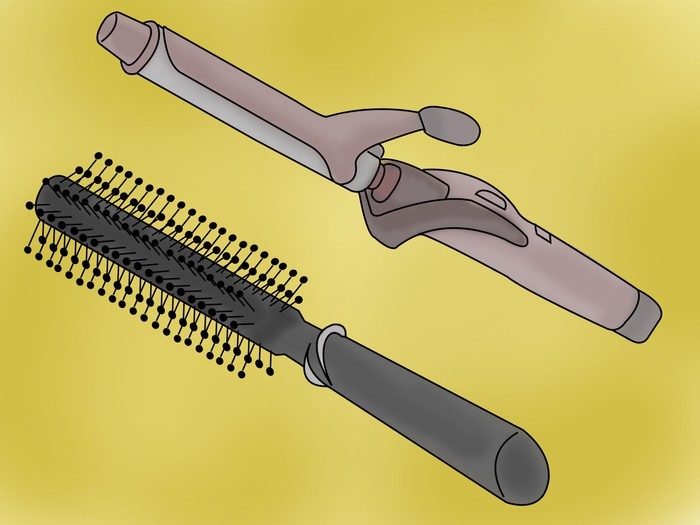 Try curling your hair then brushing it firmly until you get a wavy and natural look. You can also make your hair blonde. Bridgit's hair is natural and always looks beautiful. Focus on her makeup. 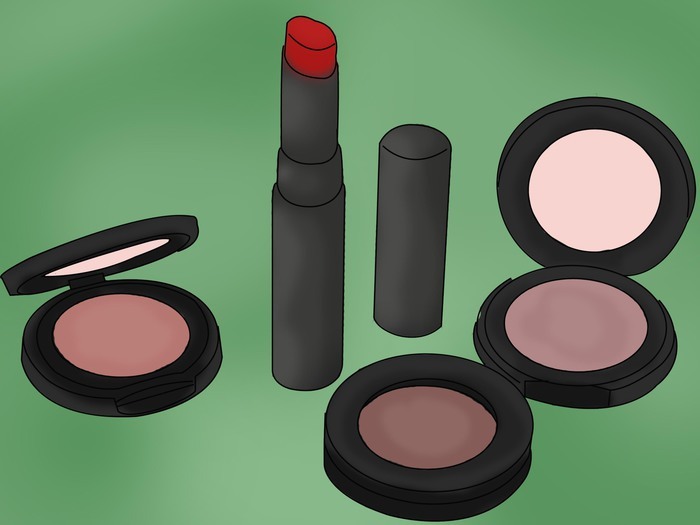 You should wear black, liquid, wedged eyeliner on the upper lid, dark brown pencil eyeliner on the lower lid, possibly light eyeshadow, concealer, and lipgloss or lipliner/lipstick. Be sure to add two black coats of mascara for a nice finish. 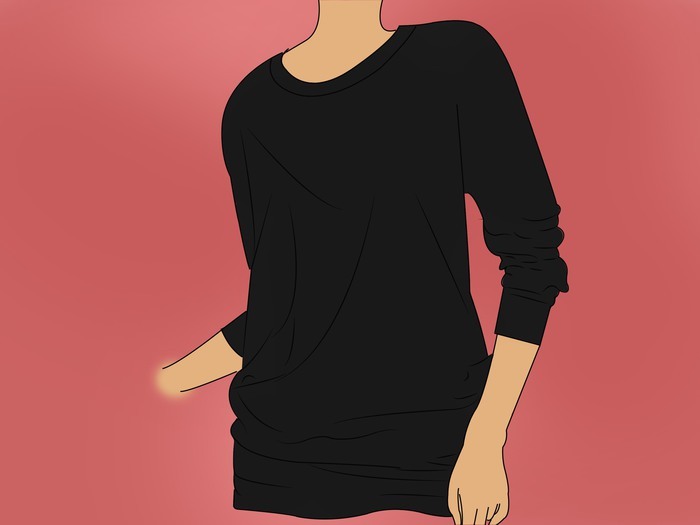 Get a long-sleeved, loose top. Black works best, with a light or white pattern. In the video, she is wearing a black, loose, crop long-sleeved top with white stars. 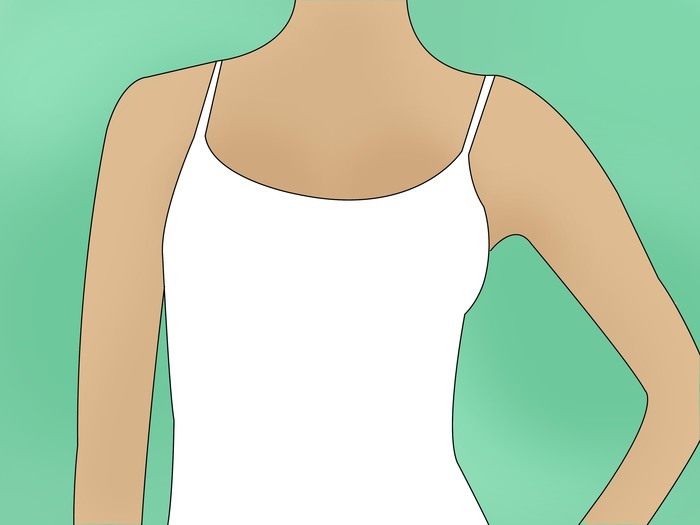 Find an undershirt. In the video her undershirt was navy and white thin, horizontal striped. You can go with a plain undershirt as well and even tuck it in for the rest. 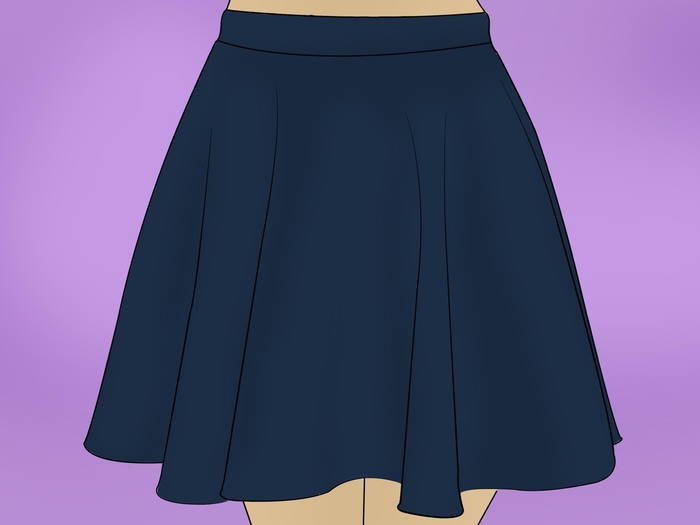 Get a high-waist or regular skirt. You don't want a mid-drift, though. Make it one plain color. Bridgit's is green, but green, light green, or any shade of blue will work for this look. Find sunglasses! 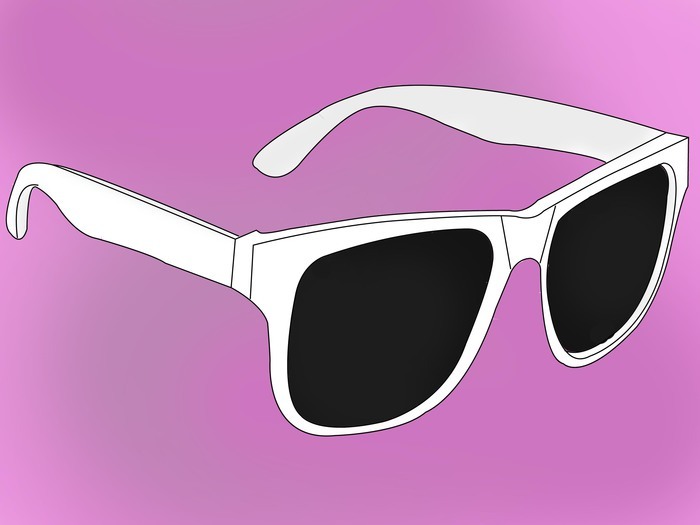 Get plain sunglasses. She has ones with a white rim, but black rims will be fine for a stylish look! Wear the right shoes. 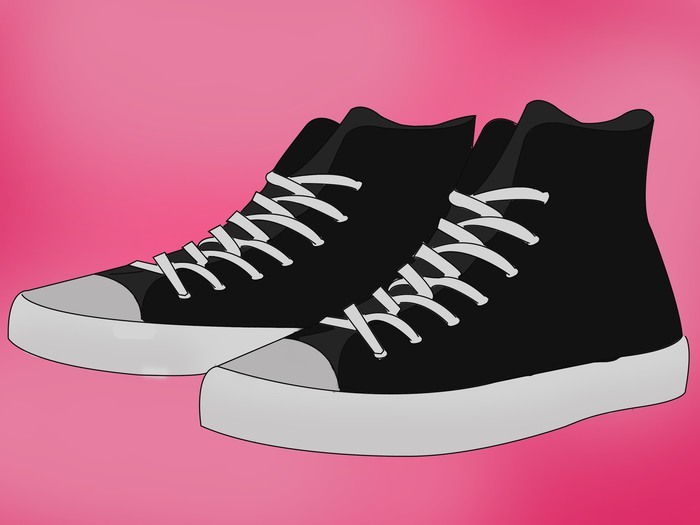 Tennis shoes, flats, or converse will work fine, just like hers. Enjoy your new look. Go out and have some fun! Feel free to add a jean jacket. Add light blush or foundation if needed.